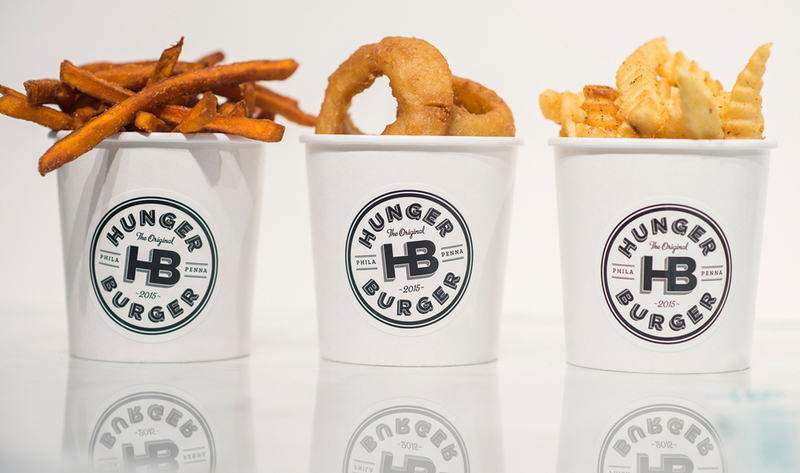 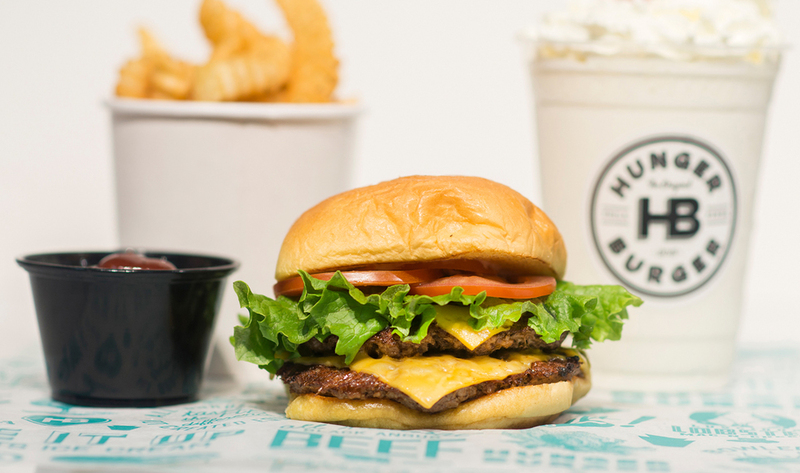 From our passion for preparing delicious food, to our dedication to family, to our mission to feed a child with every burger sold, Hunger Burger is built on heart. 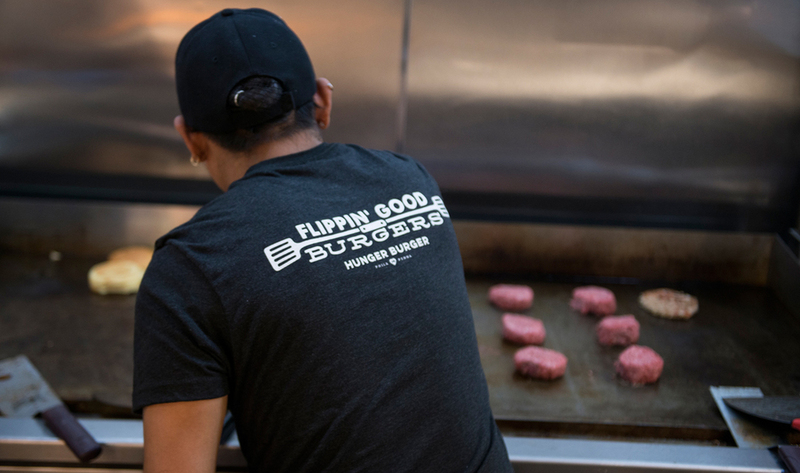 It's only fitting that we have our roots in the City of Brotherly Love. 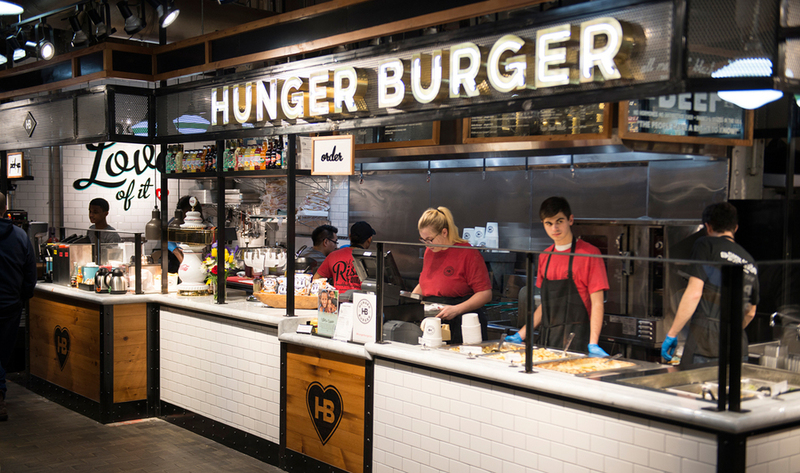 Visit us in Philadelphia's Reading Terminal Market and taste the HB difference for yourself!